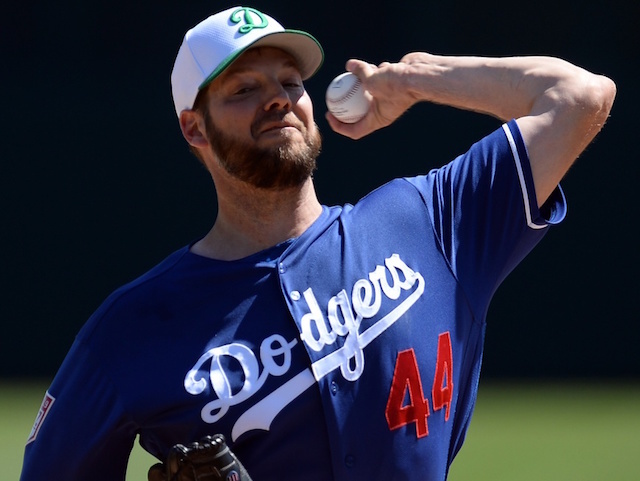 With less than a week to go until Opening Day, there are still a few question marks surrounding the Los Angeles Dodgers starting rotation. Clayton Kershaw is set to begin the season on the injured list, so Ross Stripling will take his place in the rotation. Despite not being fully built up, Walker Buehler is not expected to begin the season on the injured list. He will not be ready to start on Opening Day though. Rich Hill has a sore left knee and can’t start Opening Day. 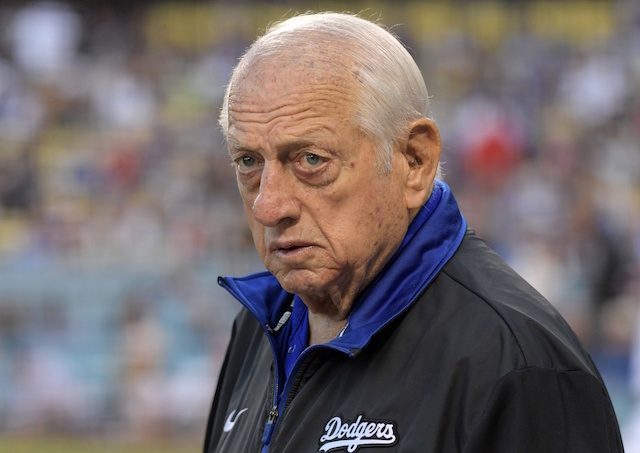 This is obviously unfortunate news for the Dodgers even though it is still unclear how serious the injury is and how much time he will miss. Hill recently said that this is the best he has felt during Spring Training in a long time and was looking forward to beginning the season. If Hill is forced to begin the season on the injured list, then Julio Urias would be the primary candidate to take his place in the rotation. The team could also look to the free agent market to add a starter, with Dallas Keuchel being the best name still available. 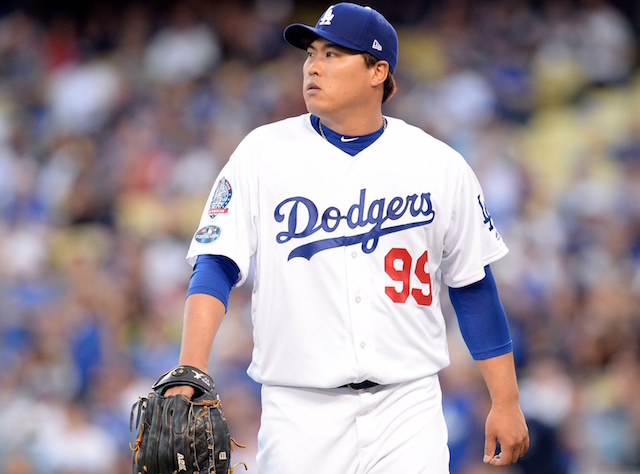 Roberts has not yet officially named Ryu as his Opening Day starter, but with Hill out, that is expected to be the case.